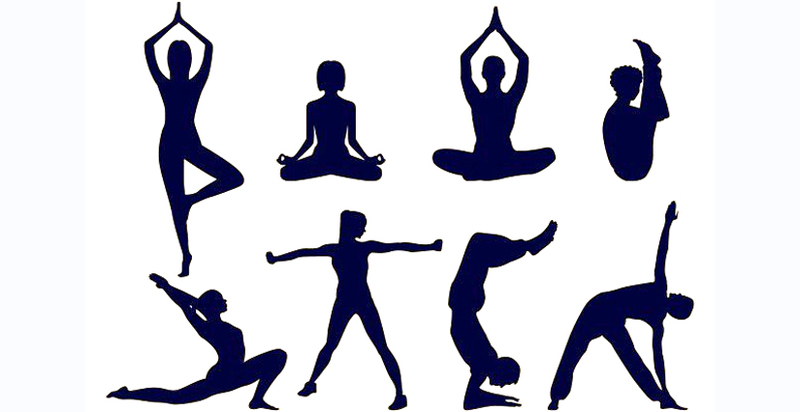 Kathmandu –The government has formed a 129-member main committee headed by Minister for Education, Science and Technology, Giriraj Mani Pokhrel, to celebrate the fourth International Day of Yoga in a grand manner. The first meeting of the committee was held at the Ministry of Education, Science and Technology today,deciding to observe the day enthusiastically with the participation of government and social sectors, various organisations and schools. At the call of the United Nations, June 21 every year is observed as the International Day of Yoga since its inception in 2015. During the meeting, Minister Pokhrel urged one and all to observe the Day as a campaign for practicing yoga and meditation. Terming Yoga as a 'topic of research and study', he highlighted the importance of its practice in human life to adjust with changes brought by a modern lifestyle. He was of the view of linking Yoga with an education useful to life and health education and implementing it since from school.